›Grain Valley GVKit16-1000 16 gauge Wire Boudary Kit - 1000 ft. 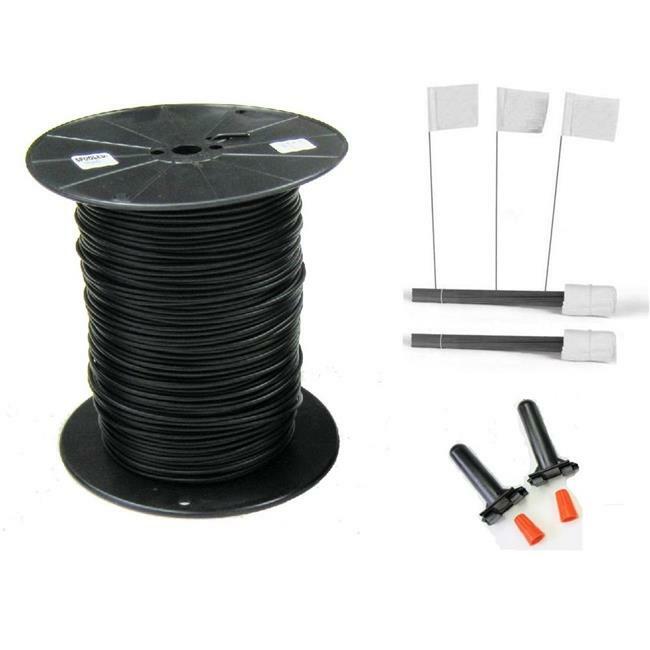 Grain Valley GVKit16-1000 16 gauge Wire Boudary Kit - 1000 ft.
We are proud to provide knowledgeable dog enthusiasts who utilize the products and dedicated to provide, great-quality of all items. We always work to earn a reputation for providing fine products with professional, knowledgeable and tested harmless products with high quality with unsurpassed commitment to client service.